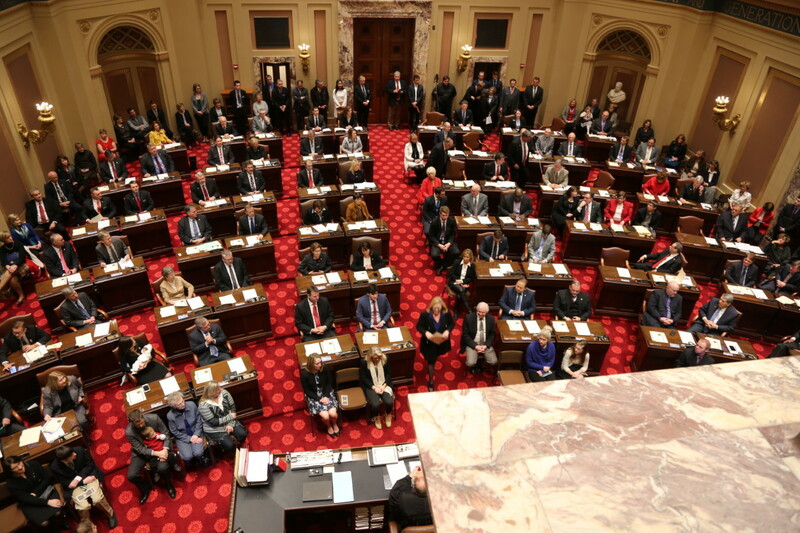 Over the last ten months, BATC-Housing First Minnesota embarked on an ambitious plan to engage all major gubernatorial candidates in a housing policy discussion. These discussions were extremely productive, featuring both DFL and Republican candidates. 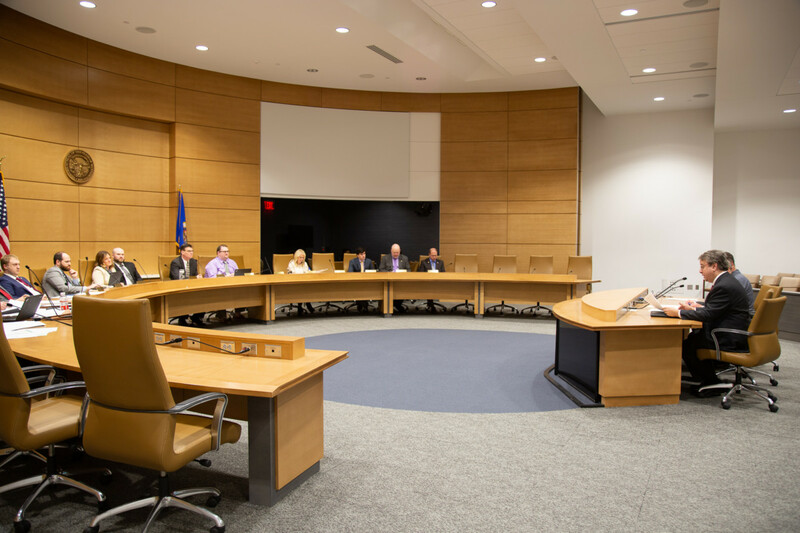 In total, eleven candidates participated in these discussions including Matt Dean, Keith Downey, Blake Huffman, Mary Giuliani Stephens, Jeff Johnson, Erin Murphy, David Osmek, Rebecca Otto, Tim Pawlenty, Paul Thissen, and Tim Walz. Our primary objective in these discussions was to ensure that Housing First Minnesota’s emphasis on housing affordability and homeownership are a meaningful part of Minnesota’s 2018 gubernatorial election conversation. We discussed three major objectives with all of the candidates: balancing regulatory costs with the need to improve housing affordability; addressing the construction workforce crisis; addressing the proper role of the Metropolitan Council to ensure affordable land costs and housing options. The responses and discussion surrounding these questions were both enlightening and encouraging. There is no question that we’ve succeeded in elevating our core housing issues in this important statewide discussion. Our second objective was to assess whether one of the candidates demonstrated an opportunity to elevate and drive these housing priorities as Governor. One candidate stood apart from the field. The BATC-Housing First Minnesota Board unanimously endorsed Tim Pawlenty as the best choice for Governor. Tim Pawlenty is a housing champion with a decades-long track record of championing housing affordability. 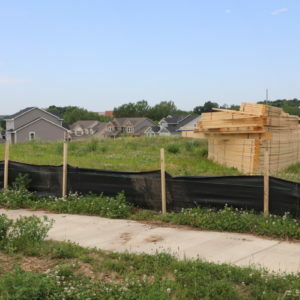 Importantly, Pawlenty demonstrates a deep understanding of the housing industry’s challenges, while also looking to the future where innovation and fresh ideas will be necessary for a competitive housing market and vibrant Minnesota economy. Finally, I’d like to thank all of the volunteers from the Housing First Leadership Group that participated in this process for their insight and efforts to elevate housing industry priorities.